Kiteworld chief tester Chris Bull explains just some of the feelings you get when riding this performance freeride combination from Naish. 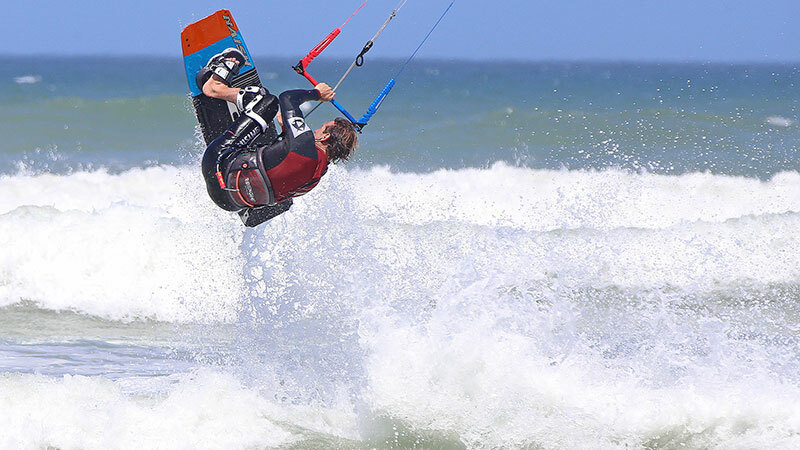 The Pivot and Naish feature in issue #98 – amongst 25 kiteboarding equipment reviews from the Kiteworld Magazine team’s annual six-week testing period in Cape Town, between January and February. Kev and Lasse overcome the rain and feel the stoke! Kevin gets back at it in North Sea! Kevin Langeree becomes the first ever rider to win the Red Bull KOTA three times! Kevin Langeree boosts like his life depends on it..